On Monday, Chinese scientist He Jiankui announced in a YouTube video and via an interview with the Associated Press that he had successfully used the pioneering gene-editing technique CRISPR to genetically modify twin girls. Skepticism and criticism quickly followed. Here's what you need to know. The researcher, He, claims to have altered a gene in the embryos, before implanting them in the mother's womb, which made the twin babies resistant to infection from HIV. The father is HIV positive, and the girls were reportedly born at the beginning of November with no ill side effects. However, some scientists have pointed out there are numerous existing interventions to prevent HIV transmission to babies in the womb and it's the mother's HIV status that ultimately impacts transmission to the fetus (not the father's) -- which would make this gene modification unnecessary. He has not published the research in any scientific journal and has not provided evidence of his work, outside of documents provided to the Associated Press. The family's names are not being released. 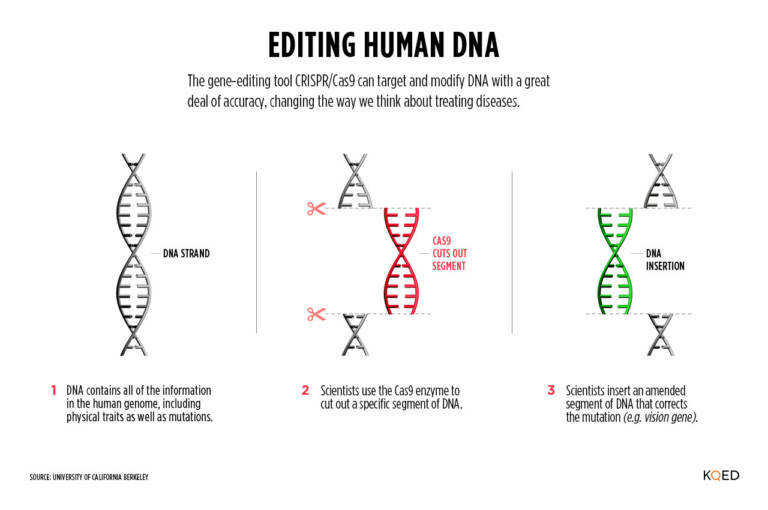 Though He is capable of the work, other genetic researchers are more advanced in the technique and have not moved forward with human gene editing because of ethical concerns. The announcement came the day before the start of the Second International Summit on Human Genome Editing in Hong Kong, where these ethical concerns were set to be discussed and where He is scheduled to speak on Wednesday. A graduate of Rice University and Stanford, He returned to China as part of a program to encourage the best and brightest scientists to come back to China. He is currently affiliated with the Southern University of Science and Technology in Shenzhen, though the university issued a statement saying he's been on leave and this experiment was not conducted with their approval. The hospital cited on paperwork filed with Chinese authorities is now also disavowing any knowledge of the project. Although He unveiled his claims in dramatic fashion, it can be illuminating to read the MIT Technology Review investigation that ran the day before He's announcement. Reporters there had unearthed, on their own, the Chinese documents He filed in early November notifying authorities that a clinical trial was underway -- though some documents were dated as early as March. The Review reporters also did background research into He and on recent scientific talks he's given on the subject of gene editing. They noted he returned to China to found a DNA sequencing company called Direct Genomics, and had recently commissioned an opinion poll on the topic and had hired an American PR firm. There has been a fairly critical outcry from scientists and the community involved in gene-editing research. An international conference on human genome editing in Hong Kong, which started the day after He's announcement and at which he was scheduled to speak at a smaller talk, has been overshadowed by concerns he jumped the ethical gun. You can read the statement from Dr. Jennifer Doudna, the UC Berkeley professor who co-invented the technique. While response from the public within China has been more laudatory, 122 scientists issued a joint statement on Weibo (the Chinese social media platform). HarMoniCare Shenzhen Women and Children’s Hospital has also released a statement that they do not believe they approved the procedure, despite records stating otherwise. It's currently unclear where he carried out the research and who paid for it. The most comprehensive overview of He's background, statements, experiment, and the various criticisms of all of the above has come from STAT. 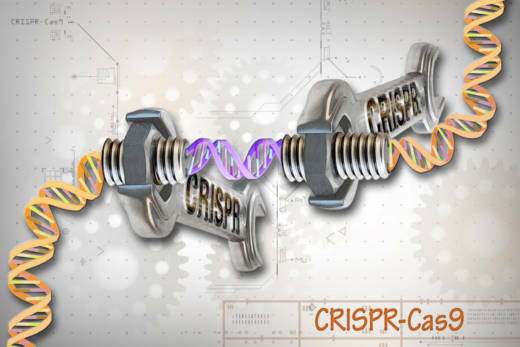 The publication, which also has reporters at the conference in Hong Kong and has long followed the progress of CRISPR, published a fairly in-depth look into some of his previous speeches and work on the subject. That includes He's urging for others to move slowly and patiently with gene-editing, and a call for "an open dialogue" when it comes to ethical concerns.